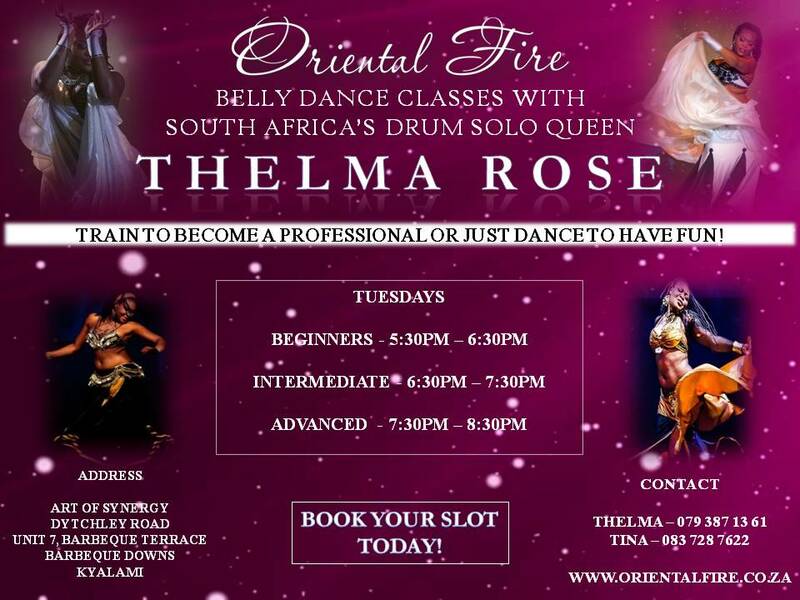 Come join our weekly classes at Art of Synergy in Kyalami! 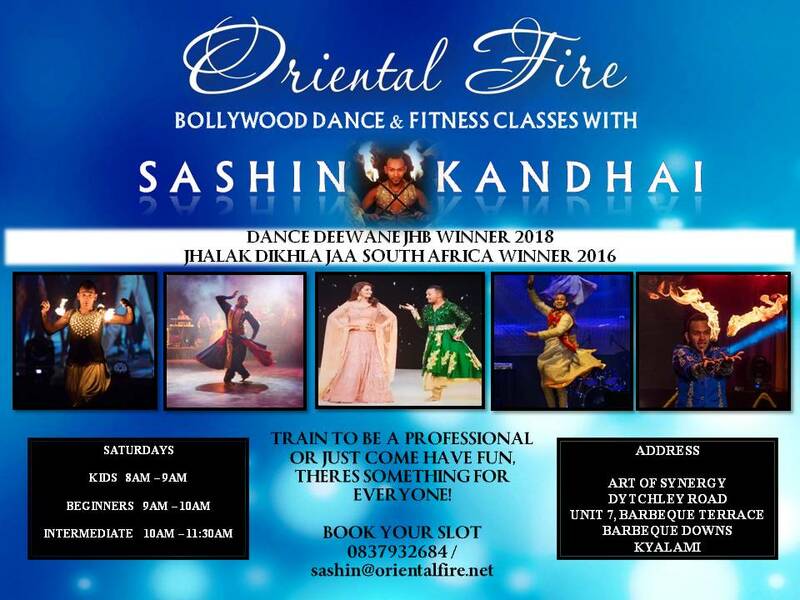 Get fit the fun way! Classes R100 per class if booked monthly. Inquire about our drop in rates.